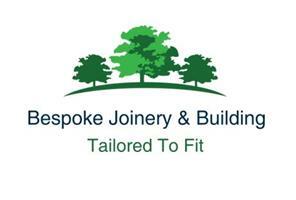 Bespoke Joinery & Building - Builder, Carpenter based in Hucknall, Nottinghamshire. I’m David Morton of Bespoke Joinery and Building, I have been trading in my own family run business since 2000. I have over 30 years experience in the joinery/ building and construction trades. As a business the services we provide range from minor alterations & repairs through to complete property extensions & remodelling, including bespoke kitchens / bathrooms and joinery. We also incorporate all aspects of plumbing, plastering, tiling and associated works with design assistance as required. We are proud to be the winners of “Best of Houzz for Service” awards 2016/ 2017 & 2018. Our services can be tailored to fit any budget, with all budgets guaranteed the same level of service and commitment. For free quotations and a friendly personalised service, give us a call today!